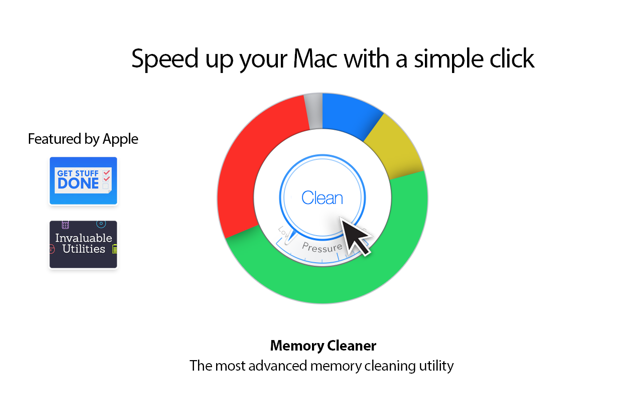 Memory Cleaner helps your computer go full speed. 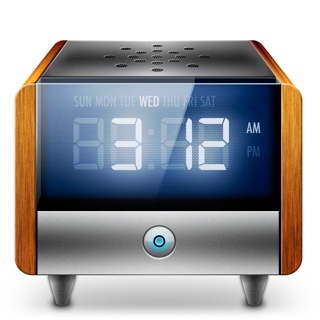 You'll love the simplicity of optimizing your system with a simple click. 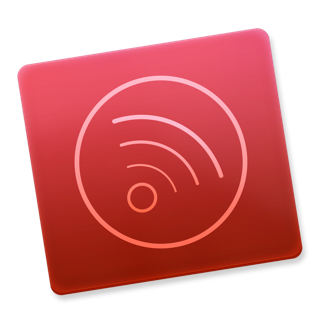 - Macworld - "The best feature is its ability to quickly optimize your RAM usage." - Engadget - "Tells you what things are draining your computer's memory." - Lifehacker - "Does a good job of keeping you informed and looking good." 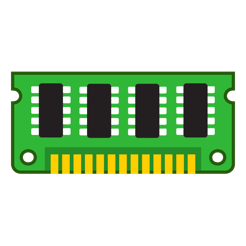 Memory Cleaner keeps your systems memory (RAM) clean by monitoring and optimizing the memory usage. 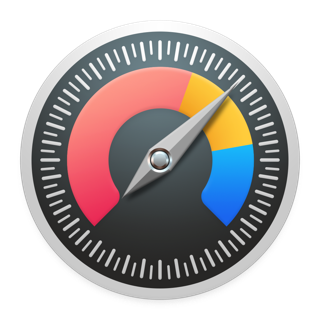 Helps you to quickly access detailed memory information and diagnosis from your menu bar and CLEAN your memory with a simple click. MC2 works pretty well itself, but the constant, several times a day, unending hounding to buy MC3 by the company is enough to drive you nuts! I just open my iMac in the morning and there’s the uninvited pop-up demanding you buy MC3 right there and then. So I close it and get going on some actual work and before long, it pops up again and interfers with my project… so I kill it and get back to work. Later the same day, the same thing happens, I kill it… same result. Sometimes 3X a day… every day… week after week, month after month. I text the company to unsubscribe me from their pop up list and get no response. Except for another pop up later the same day. These people are technological bullies and have no concern about the frustration and disruption their constant pop ups inflict on the customers (I bought MC1 too). At this point I’d be willing to give them the $10 to just remove me from their list… it’s a shame too, because MC2 is a pretty useful app made by a company with the technology ethics of Ghengis Khan. This APP is absolusutly a LifeSafer! i have a 10 year old macbook and before getting the app my Mac would constantly pinwheel for minutes at a time. It was very fasturating and irritating. Many times my impatients won the battle and i just gave up on the projects i was working on. i was extremely relieved when i encountered the app in a tech mag and i immediatly went to the appstore and downloaded it. INSTANTLY i saw improvements in stablility and a drastic imporvment in speed. Apps ran smoother, faster and loaded more quickly. The live task monitor is such a valuable tool in keeping an eye on your total system memory load. I use a 2016 MacBook Pro with "only" 8GB of memory. I tend to max out the memory opening lots of windows along with 2-4 other apps while using Chrome for doing online research. 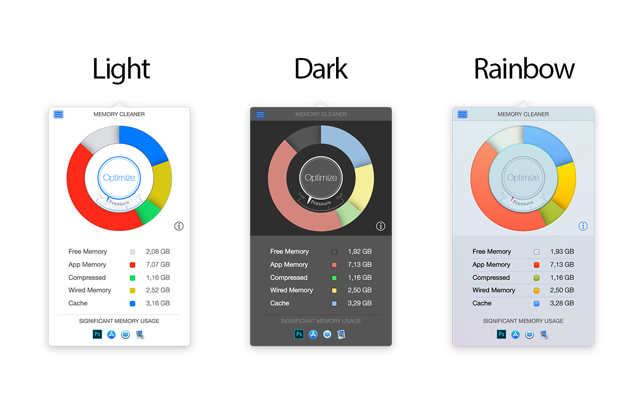 I regret getting 8GB (need 16GB like on my iMac) for what I do daily, but this memory app has helped tremendously by keeping my laptop from having slight hiccups with sticking windows. 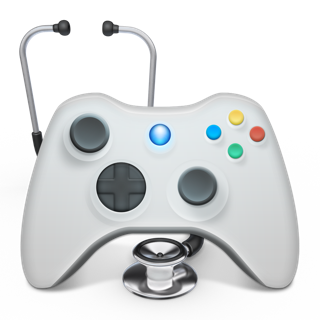 One thing that could be improved is adding an auto feature that "pushes the button" for you. In other words, I find myself pushing the button to clear memory a lot because this app does help when the memory levels are too high. Having an auto feature would be helpful.